Just like most businesses that deal with large purchases, the real estate market has traditionally depended on seasons. Historically, most homes and properties have a higher selling rate during the Spring and Summer months. This also used to be the case for Boston, since majority of its population are students, and seek housing prior to the Fall semester; recently however, the game has changed. With dwindling inventories, Boston's real estate market has been rapidly booming. Buyers are snapping up everything that's available, and are prepared to pay the high price to get them, whether they may be single- and multi-family homes, condominiums, and whatnot. This is making the "weather patterns" of selling harder to predict for some, unsure when to list their property for a hefty profit. And even though properties make for better showrooms in the Spring than on a dark and dreary winter day, sales of properties in Boston have been brisk regardless of the time of year. The recent sleuth of bad winter weather in the region had some effects on home sales, but not enough to deter buyers from making offers, as the local housing market's overall positive rebound that began last year has been largely impacting the buyer's psyche. This all then begs the question, "should I wait or should I sell?" Normally, the home-sale market ramps up in March or April and stays busy until the beginning of July when the market tends to slow down for the Summer. The 2012 home sales went counter to this. The market was active at the beginning of the year, all the way through November, lulling only for the brief winter pause. If you waited until Spring or Summer to sell last year, you would have missed the best selling opportunity of the first three quarters of 2012. We recommend you don't make the same mistake twice. There's an overwhelming positive outlook for real estate recently, buoyed by the fact that developments are being built with brisk, and construction permits are signed consecutively week after week since the last half of the 2012. Buyers are demanding more from the market, but the inventory is drying up, and pretty soon, there won't be anything left to sell. 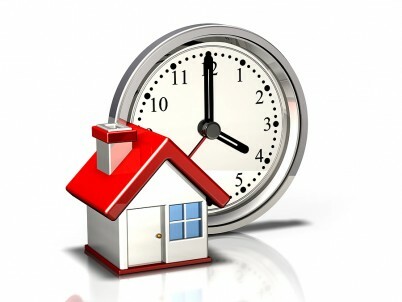 SELLING TIP: The best time to sell is when consumer confidence is on the upswing; interest rates are low; unemployment is decreasing; the economic news is mild; and there are more buyers in your local market niche than there are sellers. A high-demand, low-inventory market gives sellers an edge. Boston is undoubtedly meeting all of these. Consumer and realtor confidence is at an all-time high. Looking at the past years, Boston hasn't seen a more positive market than it has these past couple of quarters. 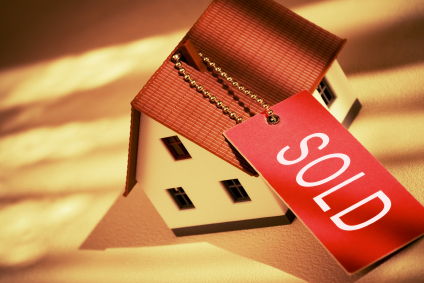 In a recent study, 88% of realtors have cited confidence of selling a listing "within a month of marketing them". 3 in 5 consumers, on the other hand, have also been found to have been "searching for the right investment" in the last six months. The economy has regained its momentum. With unemployment rates down and further steadily decreasing, more and more people are finding they have steady and secure income. Whether this income is disposable or not, this paves the way for financing. And with interest rates at their all-time low, all one needs is a constant flow of funds to sustain mortgage payments, making home buying extremely plausible (or, in some cases, even profitable). 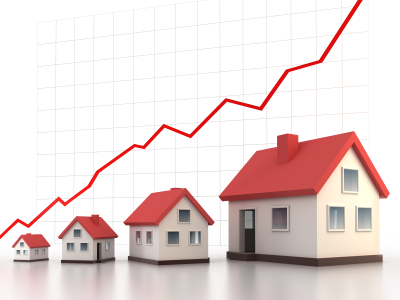 Capital Economics, a global analytics firm, expects the housing market to significantly improve even beyond 2007 rates, making the case for buyers to snap up properties even more appealing. These positive indicators, combined with the fact that inventories are at an all-time low, provide homeowners an opportunity to consider putting their property on the market for a substantial profit, provided their homes are in good condition and are in desirable locations. It's a good thing then, that Boston's sprawling skyline of neighborhoods are all desirable. Thinking of listing your property? Contact us now for a risk-free consultation. We'll even valuate your home for FREE!